Watch the video to find out why Stratedigm is the right choice for you! Our Stratedigm founders saw that flow cytometry instruments were bulky, expensive, and unreliable. 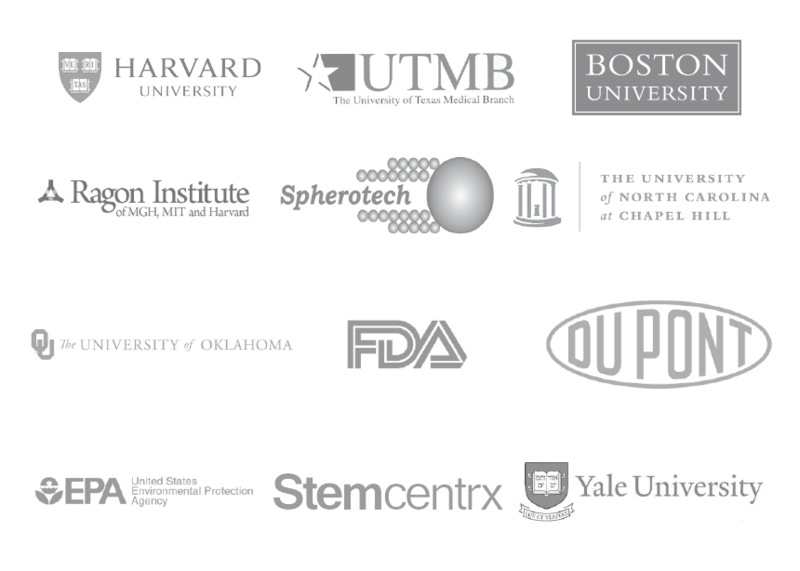 In November 2004, Stratedigm, Inc. was founded to manufacture state-of-the-art instrumentation that would revolutionize the flow cytometry industry. Our pursuit for simplicity, performance, and value led us through a decade of ultra-reliable benchtop flow cytometers and the industry’s most comprehensive high-throughput flow cytometry automation suite. In 2008, we released the first truly configurable and scalable cytometer, the S1000. Since then, we have launched 10 major platforms—all driven by the same intuitive software that allows for easy standardization across all our products. We make flow cytometers to fit every lab and every budget. What drives Stratedigm is our belief that you should not have to choose between a compact, low-end system and a bulky, high-end system. Which is why we make our flow cytometers compact and customizable. And to top it all off, it delivers multicolor performance beyond any conventional analyzer. We believe instruments should be future-proof. New cytometer purchases and trade-in programs are costly and time consuming. 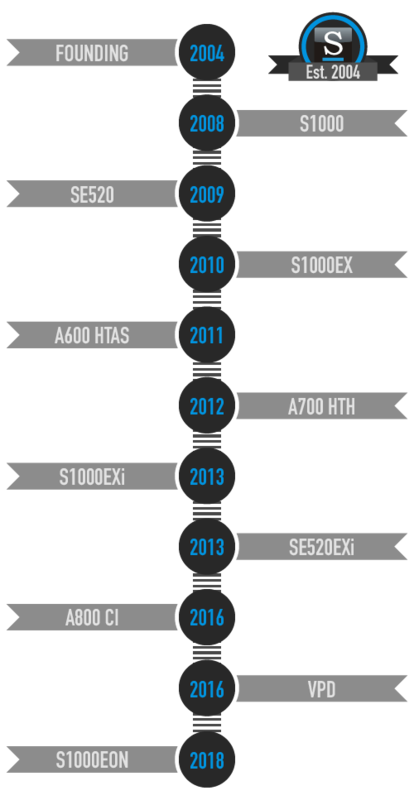 That’s why our S1000 series has a modular design to easily field-upgrade your system to the latest model. And for you to have the latest flow technology, we designed the S1000 series to be the most economically attractive and time-efficient option. We understand the frustration of long wait times and bouncing back and forth between representatives. So we promise to never put you through this. Our turnaround time is less than 20 minutes and we assign one person who will be there with you every step of the way. That’s why it comes as no surprise that our customer survey results revealed that Stratedigm’s #1 strength is customer service. We design our products with customers in mind. We believe that one of the greatest things about the S1000 platform is that it was designed primarily between our R&D team and scientists in open-forum discussions. Because brilliant product design is impossible without you, we actively seek your feedback to ensure that our technology exceeds your needs now and in the future. Each component in our flow cytometers is carefully selected by our design team. That’s why only the highest performing filters, the most powerful custom lasers, and the most robust ceramic pumps are put into your instrument. And with over 200 manufacturing quality control steps, you can be certain that your cytometer is built to last.